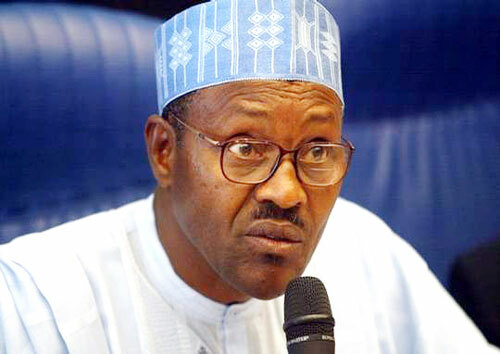 Nigeria’s President Muhammadu Buhari might increase the minimum wage of Nigerian workers as the Federal Government delegation will meet with the leadership of the Nigeria Labour Congress (NLC) and Trade Union Congress (TUC) over deliberation on the issue. According to a report by Daily Times, the meeting which will initiate modalities that will guide negotiations for the new N56,000 minimum wage, proposed by the Worker Union. The NLC President, Ayuba Wabba, confirming the proposed talks scheduled for today, described the renewed negotiation, as a step in the right direction. “We have submitted that demand. As I speak with you, the negotiation committee has not even taken off, but what I was informed two days ago, is that the process has been ongoing at different levels, because there are various people driving the process.” “Based on his submission, ‎the Labour leaders met on Monday, October 31st, to finalize their position, preparatory to their meeting with the government team today. “They will then meet with the government side tomorrow (Tuesday). They want to tidy up the report, including the membership of the team, that is supposed to negotiate the minimum wage,” Wabba said. While lamenting that ‎the sitting of the committee had dragged for too long, and that a lot of time had been lost in the process; further compounding the situation, Wabba disclosed that, “Workers are on daily basis being exposed (to high cost of living), and the purchasing power is going down, especially with the issue of the exchange rate.” He added: “They will be meeting tomorrow (Tuesday), and they are also trying to round off, because they said they wanted the report to then go to the Presidency for formal approval, because at the end of the day, the President must be involved. I want to assure you that we have not relented,” he said. The present N18,000 minimum wage, was signed into law, in March 2011, by former President, Goodluck Jonathan, thus putting an end to three years of prolonged negotiations, protests, strike, and threats between the government and the organised Labour.